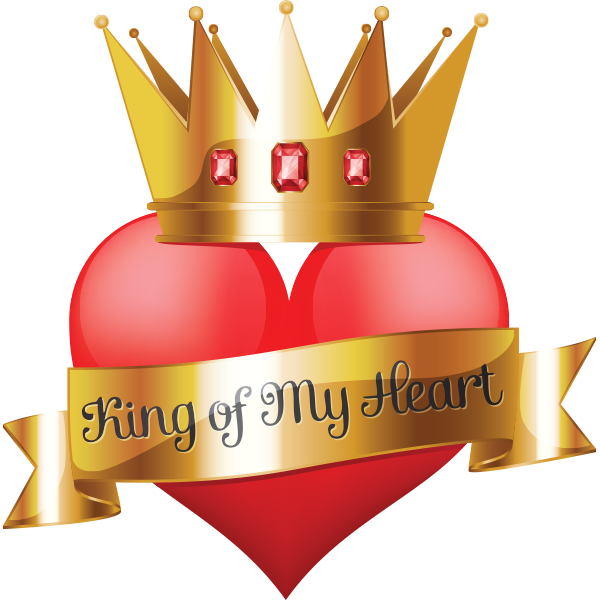 If your man gives you the royal treatment, he deserves this special emoticon that will tell him how great he is. This image will certainly warm his heart and convince him to keep treating you like a queen. Celebrate Valentine's Day by sharing this and other images with everyone you love.